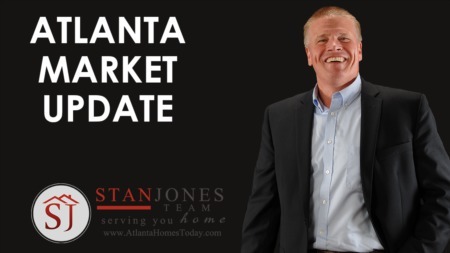 Whether you're thinking of selling now or later, it's worth while to know What's The Real Estate Market Like In Dacula, GA.
Today's real estate market is still going strong! Homes for sale in 30019 are still selling strong! Even with all the positve news it's worth looking at a couple of real estate statistics though. 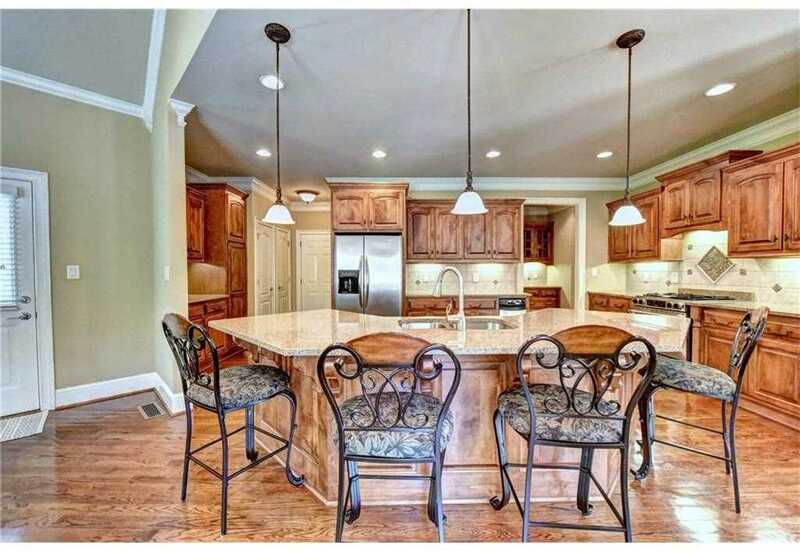 Let's dive into Dacula Real Estate. Sales in September 2016 compared to Sales in September 2017 show a few changes. Sales Volume September 2016 was $20,292,373 and September 2017 was $21,901,391. That's increase in sales volume. With this, however, number of homes for sale in Dacula went down from 80 sales in 2016 to 77 sales in 2017. 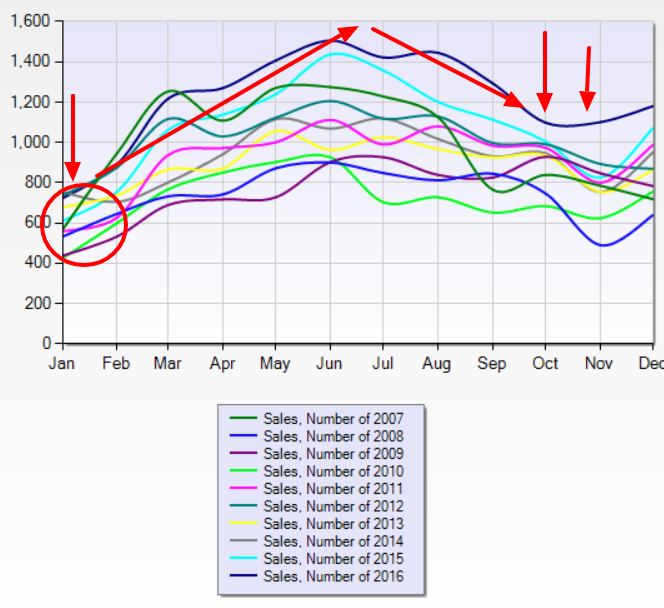 This is the first decline in number of sales in September in the past five years. Total days of market also increased from 43 days on market September 2016 to 50 days on market September 2017. Although 50 days on market shows a very healthy market and sales turnaround it is something to take note that number of days on market has increased. Spring is here and Summer is near. Let's get your home sold! 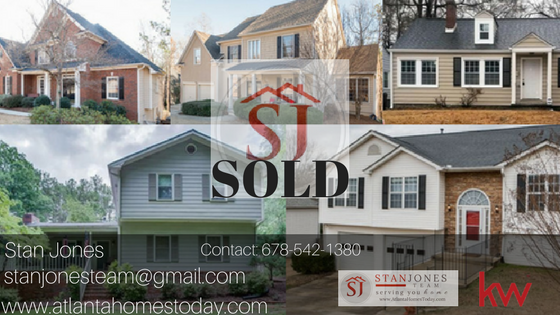 The market is HOT and the Stan Jones Team has sold many homes this month! Our agents are working closely with our clients to make sure they receive the satisfaction they deserve. Whether it be listing appointments, showing appointments, or hosting an open house, our agents do what it takes to serve each client well. 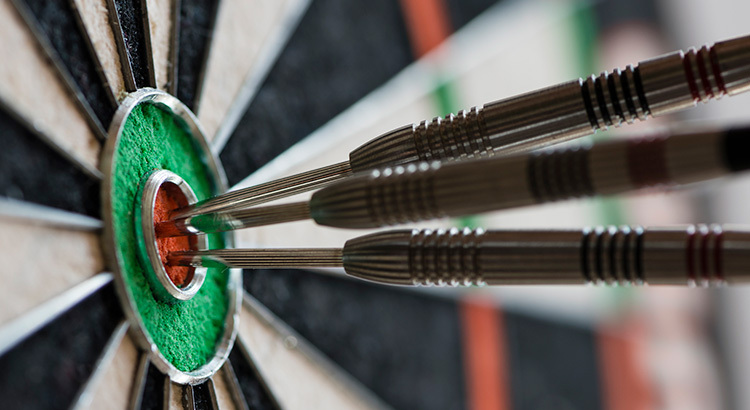 Our focus is to help educate and offer resources to our clients and community. 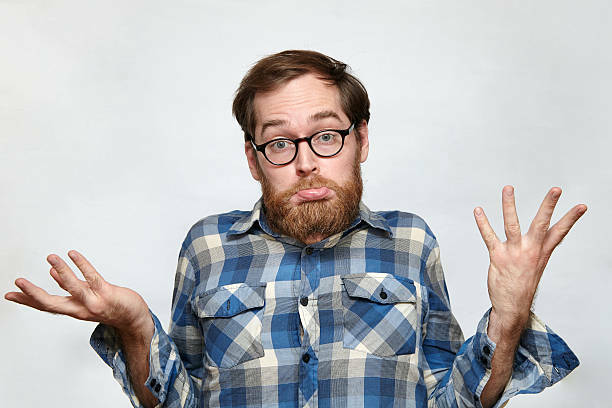 We understand that purchasing a home can be very difficult and stressful at times. 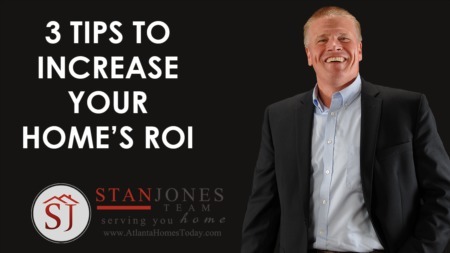 By choosing to list with The Stan Jones Team, Your agent will do their best to guide and advise you to meet your every possible need you may have, and grant you their input by helping educate you, increasing your awareness for every circumstance, and also answering any questions or concerns you may have in relation to selling your home. Contact us today and lets get your home sold! For information on our current listings, visit our home page. Homes are flying off the market quick, so call us! We look forward to Serving You Home.